Wow! One of a kind residence in highly desirable location! 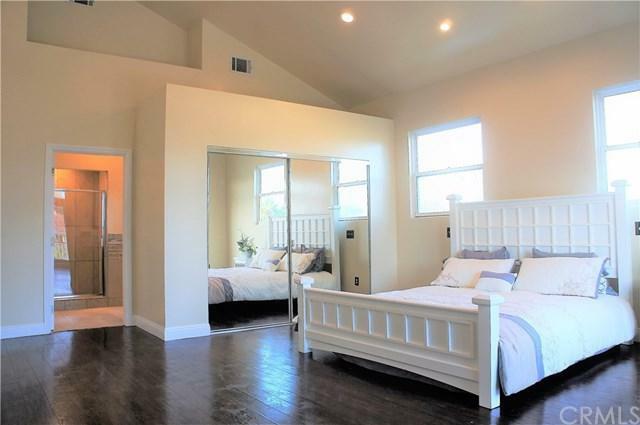 Completely remodeled 2 story, 5 bedroom, 3 bath home boasting 3,100 sq.ft. on 8,437 sq.ft. lot. 2 master suites are perfect for two families or one large family. Dream garage can take up to 4 cars, long driveway perfect for RV parking. Extra bonus 300 sq.ft. above garage can be used as a workshop or storage. Beautiful new gourmet kitchen with wood cabinets, granite counter-tops and brand new appliances. Large pantry, island with secondary sink, al Wow! One of a kind residence in highly desirable location! 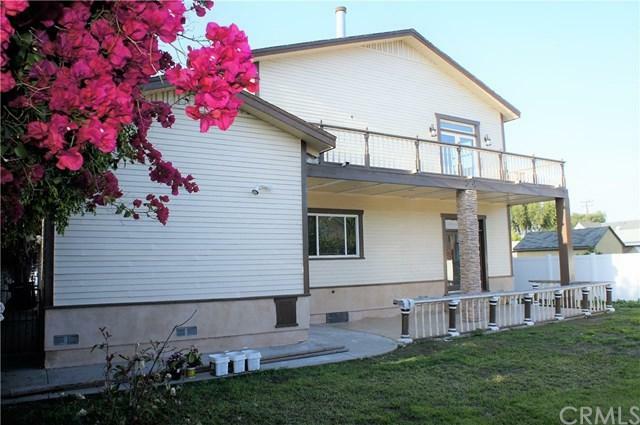 Completely remodeled 2 story, 5 bedroom, 3 bath home boasting 3,100 sq.ft. on 8,437 sq.ft. lot. 2 master suites are perfect for two families or one large family. Dream garage can take up to 4 cars, long driveway perfect for RV parking. Extra bonus 300 sq.ft. above garage can be used as a workshop or storage. Beautiful new gourmet kitchen with wood cabinets, granite counter-tops and brand new appliances. Large pantry, island with secondary sink, all open to large dining room and formal living room. 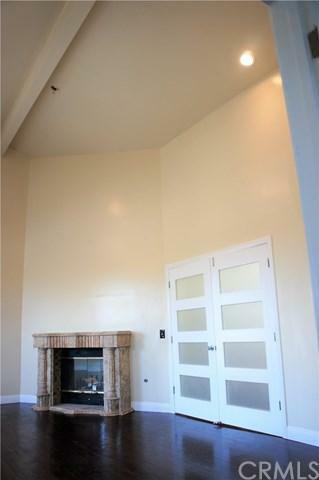 Large master suite with double door entry, vaulted ceilings, marble fireplace and private balcony. 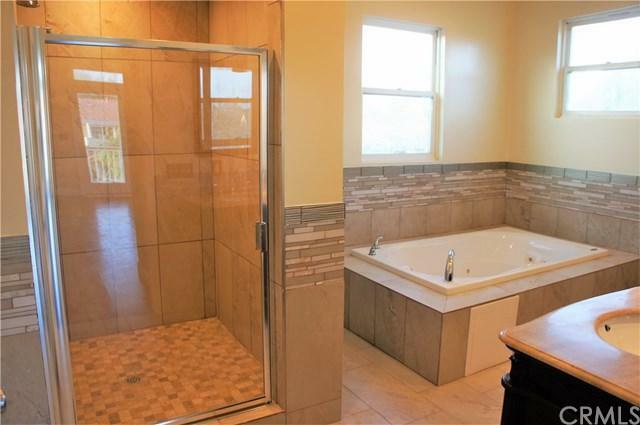 Master bathroom with jet tub, separate shower and double sink vanity. 3 bedrooms 2 baths downstairs and 2 bedrooms 1 bath upstairs. Hardwood and tile flooring throughout, recessed lighting, inside laundry and central air conditioning. Large family room with high ceilings and access to back covered patio, tiled and perfect for entertaining. Pool sized back yard and side yard. Square footage of home was tripled from original size, building and remodel was finalized in 2018. Must see!!! Listing provided courtesy of So Cal Real Estate. Listing information © 2019 San Diego MLS, Inc.